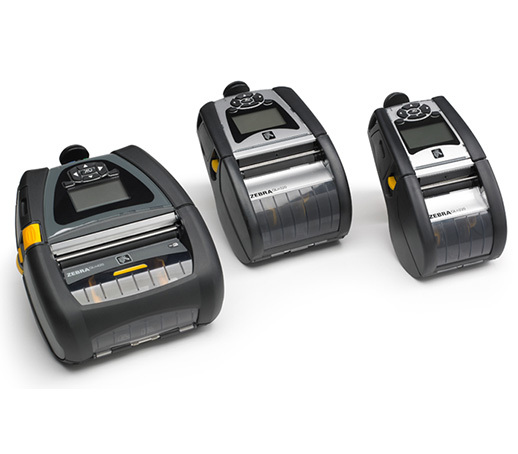 If fast on-the-go printing is what you require, the Honeywell PB50 label printer is the printer you need for your rugged warehouse or retail environment. 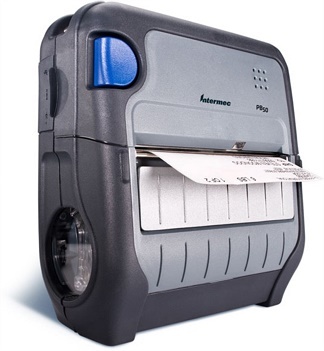 With ultra-fast, four inches per second direct thermal printing at 203 dpi, the Honeywell PB50 is one of the fastest rugged mobile label printers available. 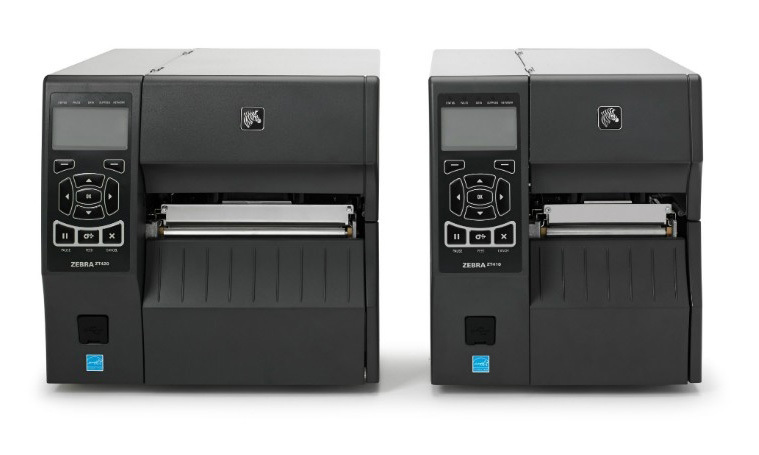 Capable of surviving 1.5 metre drops to concrete, and designed with IP54 sealing, the Honeywell PB50 printer is also reliable and built for the busy industrial workplace. The PB50 can operate in temperatures up to 50 °C and as low as -15 °C. 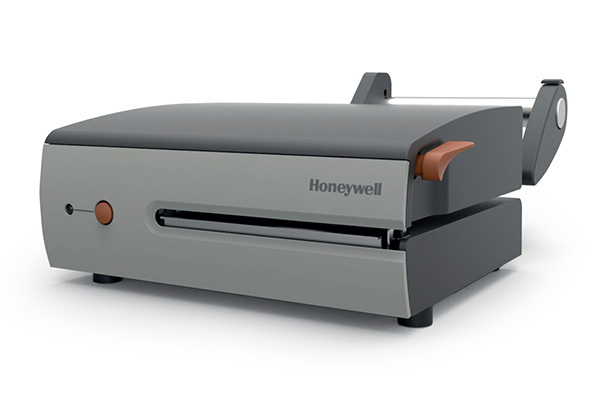 The Honeywell PB50 has both secure wired and wireless communication option, including Bluetooth®, 802.11 b/g. USB and Serial. 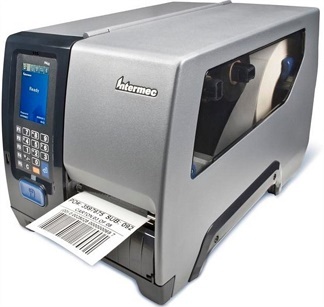 Optimised for Intermec media, the PB50 printer seamlessly integrates with Intermec mobile computers and other wireless devices. Contact Dematic Real Time Logistics today for a product demonstration, or to find out how your facility can benefit from wireless printing.